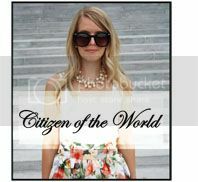 Citizen of the World: ZNU Giveaway!! Hey everyone!! So, awesome news! I am doing a giveaway with ZNU!! Do you remember that outfit I shared wearing that off the shoulder white dress a couple posts ago?! That was from ZNU! 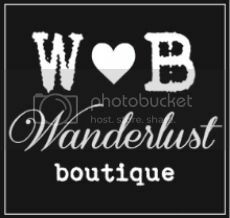 This company is great and I love everything on their site....it's super cute and very affordable! I'm giving away another piece from their new arrivals! The blue and white romper that is pictured below! 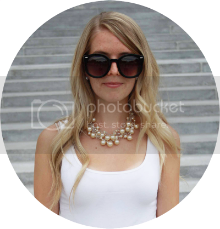 So cute and perfect for summer! 1). Share this giveaway through Twitter, Facebook, Pinterest, Instagram, etc.! You get an entry for each social media platform you share this on! I had to share a couple other amazing pieces from ZNU!! When is the giveaway ends? I need to check them out.Those pieces are exactly my style! Beautiful!